The London Doll: longest you've gone wearing the same lenses? longest you've gone wearing the same lenses? 2 months! bleuurggh I know! If only I could afford laser eye surgery! 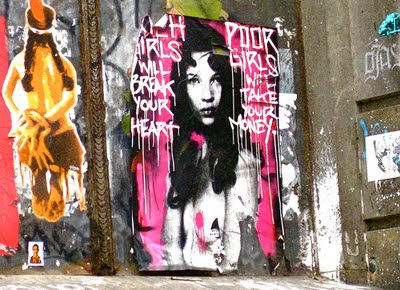 "Rich Girls will break your heart. Poor Girls will take your money"
True, nice pic. I was wondering where that random text was coming from. Such a bold picture.